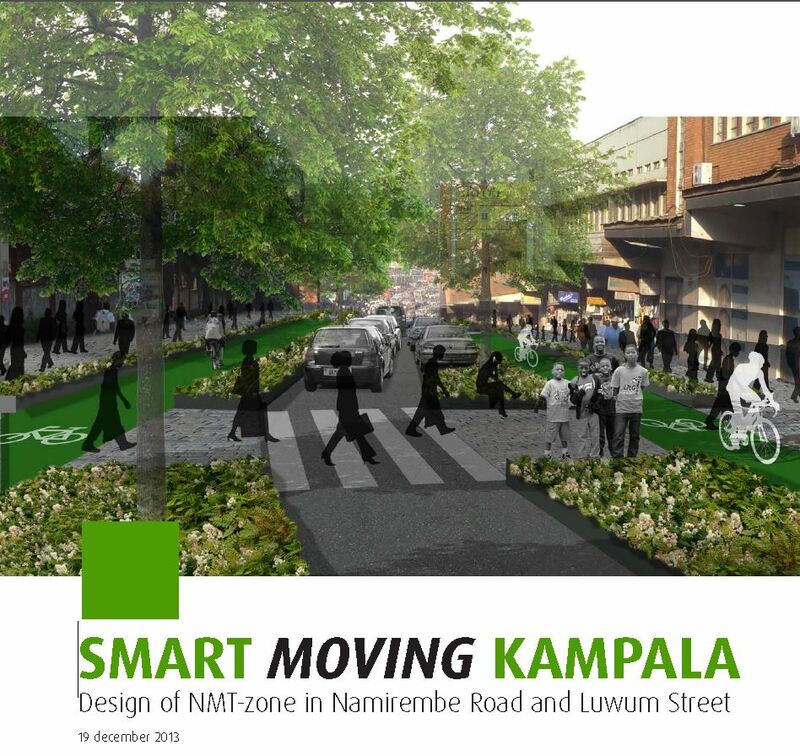 More than 5 years ago we as MOVE Mobility developed the Smart Moving Kampala! policy document. In this document the design of the NMT (non motorized transport) pilot project was included. After a number of debates, place making etc. during the last years, KCCA started with the implementation mid November 2018. Congratulations to Kampala!